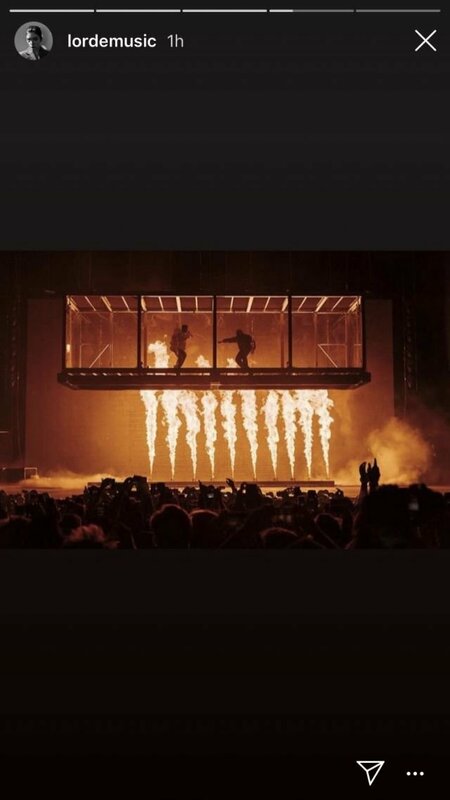 Lorde has called out Kanye West and Kid Cudi, accusing them of copying the same onstage production she used for Coachella and her Melodrama Tour. 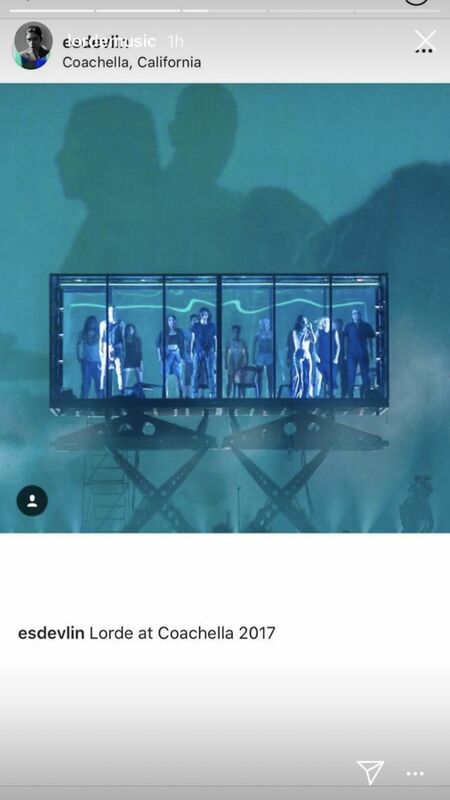 The alt-pop queen posted images on her Instagram story of her Coachella performance, as well as images from Kanye and Kid Cudi’s ‘Kids See Ghosts’ performance. 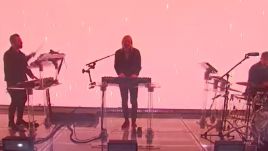 She highlighted the floating stage she used in her March tour and 2017 Coachella set. 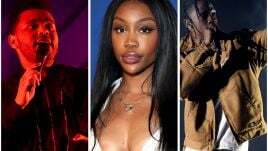 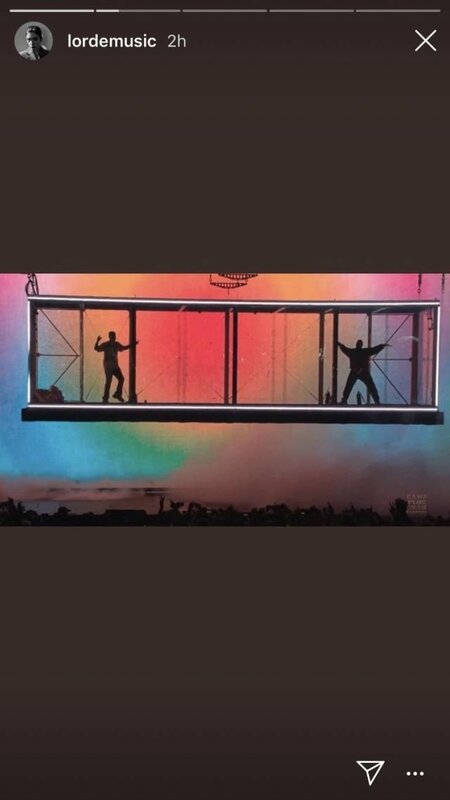 Comparing the images, she then showed Kanye and Kid Cudi in a similar floating stage at their performance in Los Angeles at Camp Flog Gnaw on Sunday. 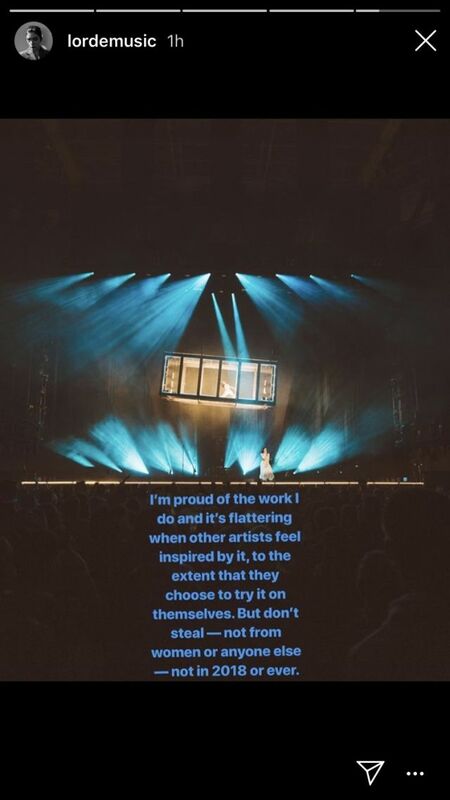 “I’m proud of the work I do and it’s flattering when other artists feel inspired by it, to the extent that they choose to try it on themselves,” Lorde wrote over one of the images. 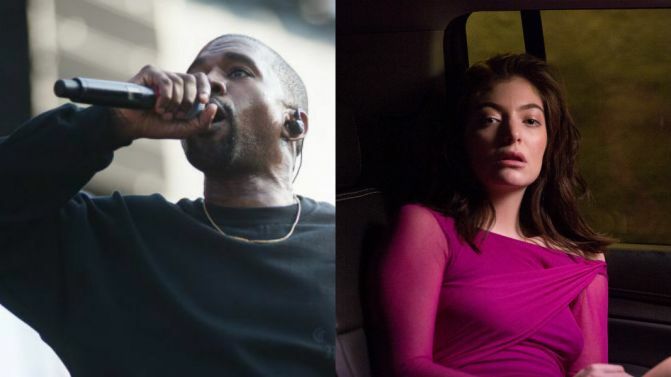 Earlier this year Lorde shared her love for Kanye, covering his songs ‘Love Lockdown’ and ‘Runaway’ in his hometown of Chicago.